PLEASE NOTE: Price is on a WEEK BASE-SEASONAL SHORT TERM RENTERS ONLY. 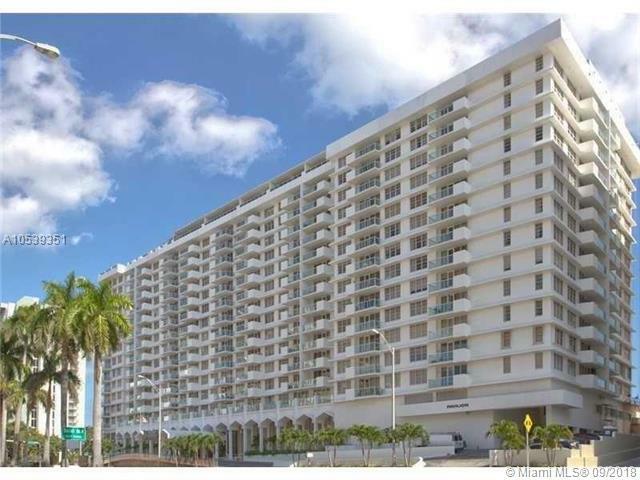 Absolutely beautiful condo, 3 bedrooms, 2 baths in an ocean front building. 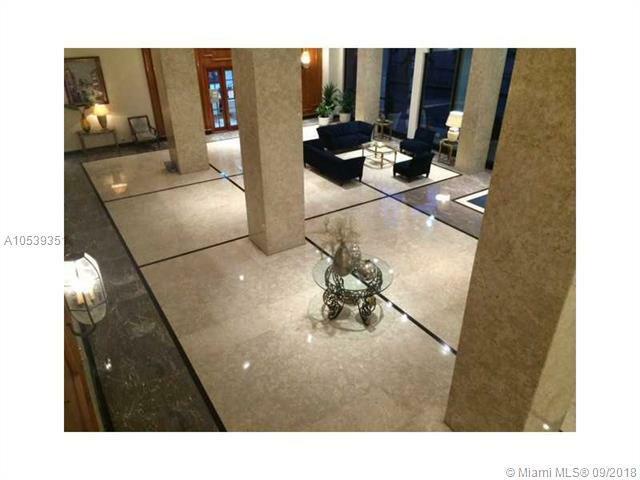 Renovated and located on Millionaires Row in Miami Beach. Private access to the sand and water. CONCIERGE 24 Hr. valet service, covered parking, great amenities: gym, heated pool, back yard BBQ's, play room, cable, internet & A/C. 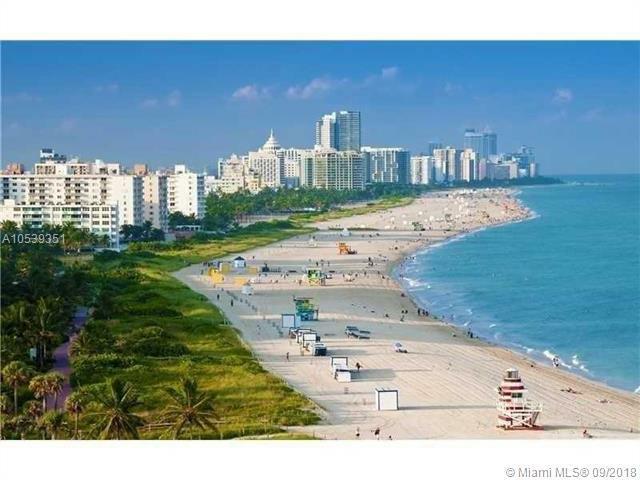 Close to the supermarket, shops & supermarket, shops & restaurants. 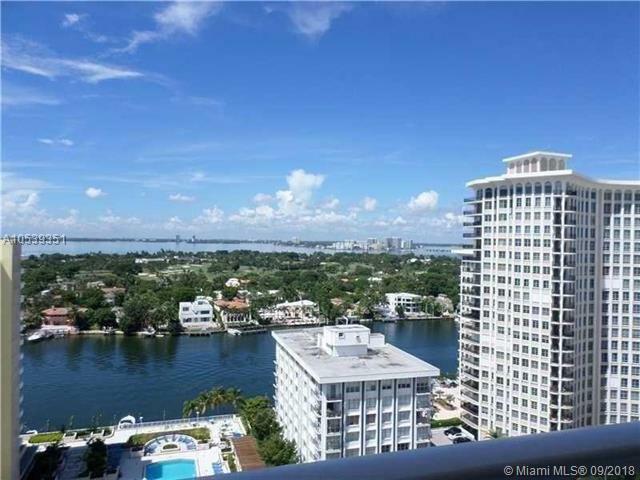 Rent includes: Air conditioning, electricity, basic cable, Wi-Fi, water & valet parking. Price can vary depending on season and how many people (5 max).